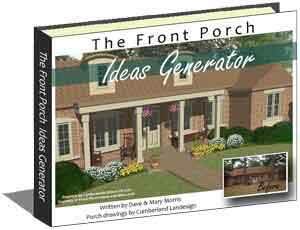 Mary and I purchased roll up porch shades for our front porch and couldn't be more pleased. Our house faces west and we get the brutal afternoon sun on our porch and the front of our home during the summer months. 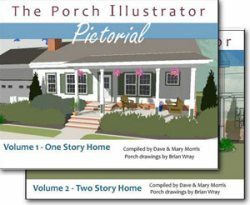 Oh, what a wonderful difference they are making on our porch this summer. These wonderful shades filter the afternoon sun keeping our porch and home much more comfortable now. We received instant gratification when we hung our Coolaroo exterior cordless roller shades; we could tell a dramatic difference immediately. And, we can still see through the shades (they are light filtering) so we don't feel like we are cut-off from the yard. 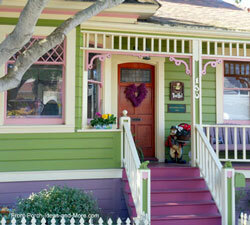 Our front rooms and porch are amazingly cooler to help reduce our overall air conditioning costs too. You can choose between cord or cordless roll up shades. 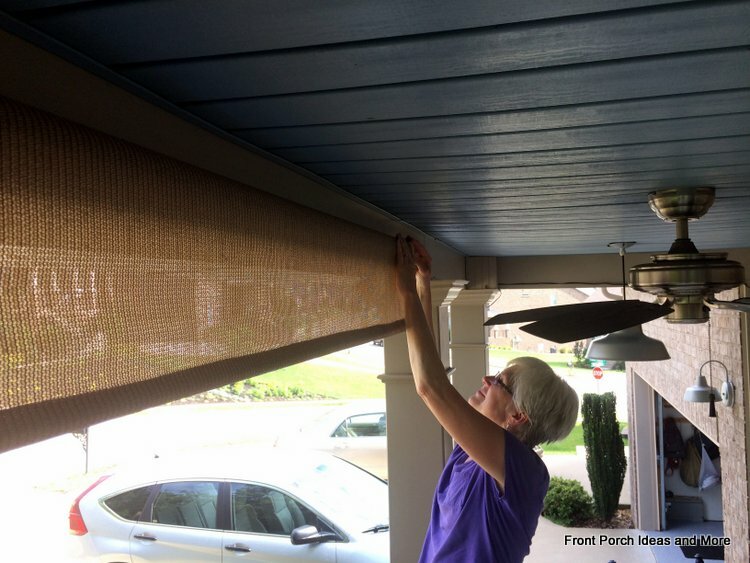 We chose cordless shades because we couldn't find a way to manage the cords efficiently as we needed two shades to cover the distance between our porch columns. 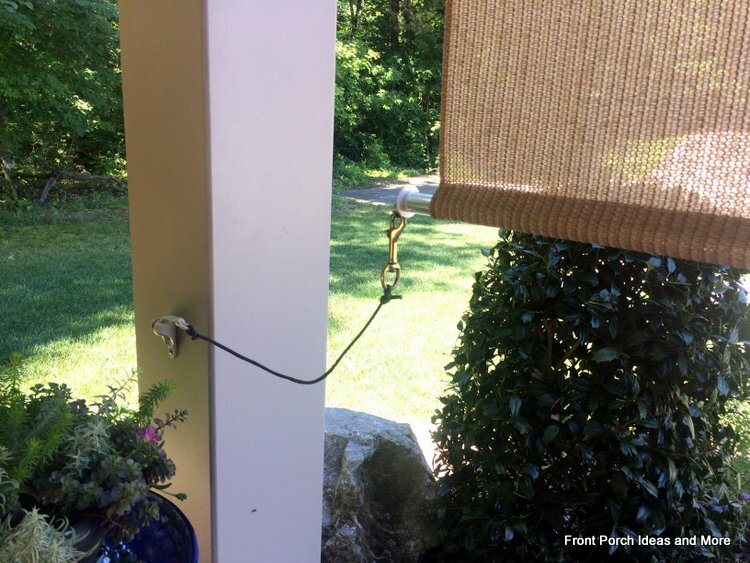 This would in turn, leave one shade's cords hanging in the middle of our porch with no where to secure it. 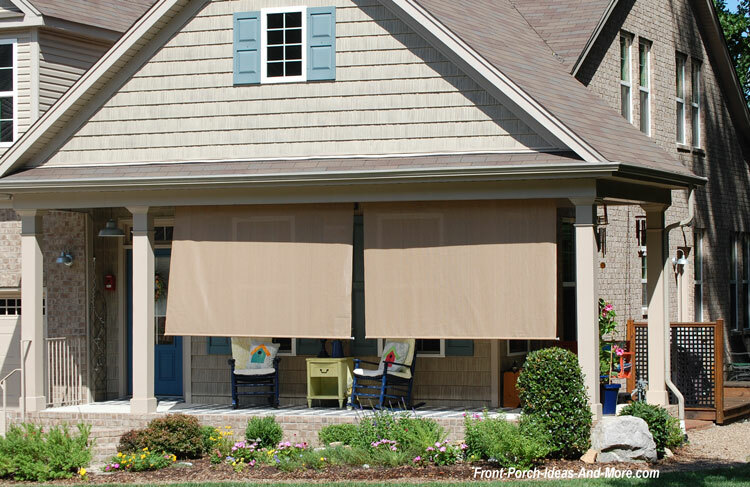 Our cordless shades have a crank control that easily raises and lowers the shade eliminating the need for cords. 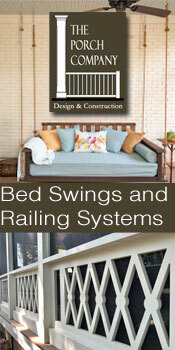 Corded shades have either nylon cords or pull chains to raise and lower the shade. Most come with a chain safety device that keeps the chain secure to reduce the risk of strangulation. 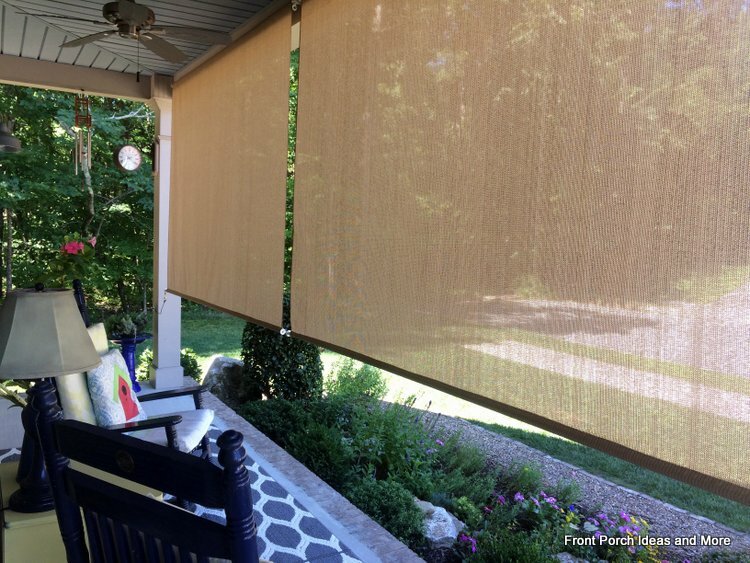 Tension shades are also available; we saw some at Home Depot. 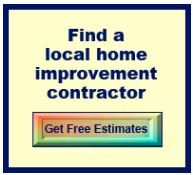 However, make sure you install them at a height that you or your family members can reach. 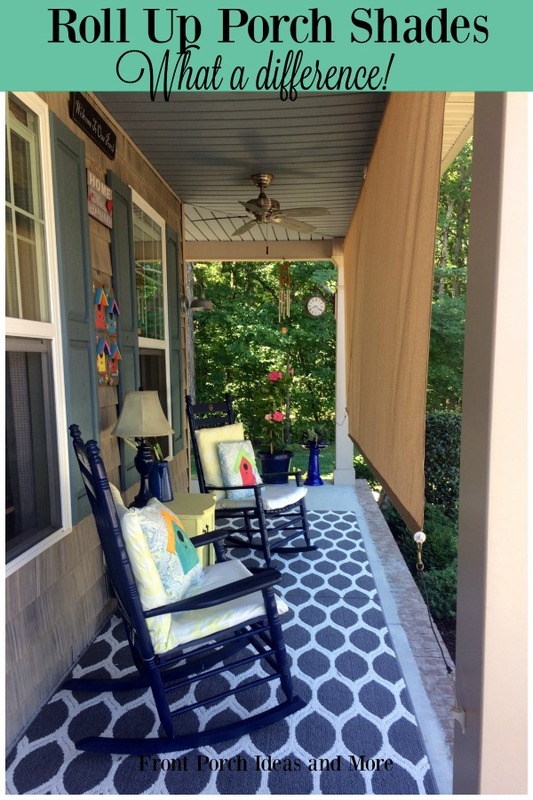 Roll up porch shades are perfect for creating comforting haven for both family and friends. Block the sun's harmful rays and heat while enjoying light filtering breezes. 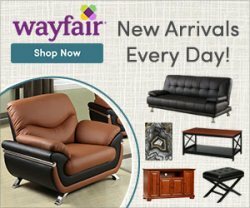 You can also select from a variety of weather resistant fabrics, colors, and patterns. Most have a breathable knitted HDPE fabric or other woven polyester materials that allow for airflow and filtering. Others, like bamboo offer style and more privacy. 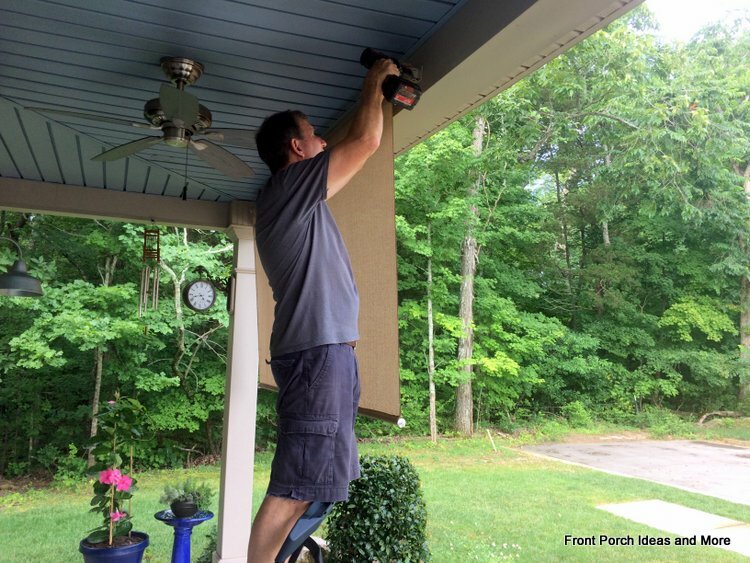 Hanging porch shades is relatively easy to do and only requires a few tools. 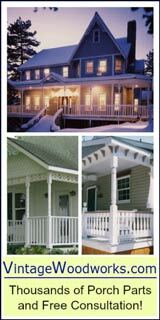 You can attach them in several ways; we opted to hang them on the interior side of our porch beam so as to hide the assemblies when not in use. Instructions are quite explanatory and give you the distance between the shade holders. Use these measurements to mark the holes leaving sufficient space below the holders to hide the assemblies if you so desire. 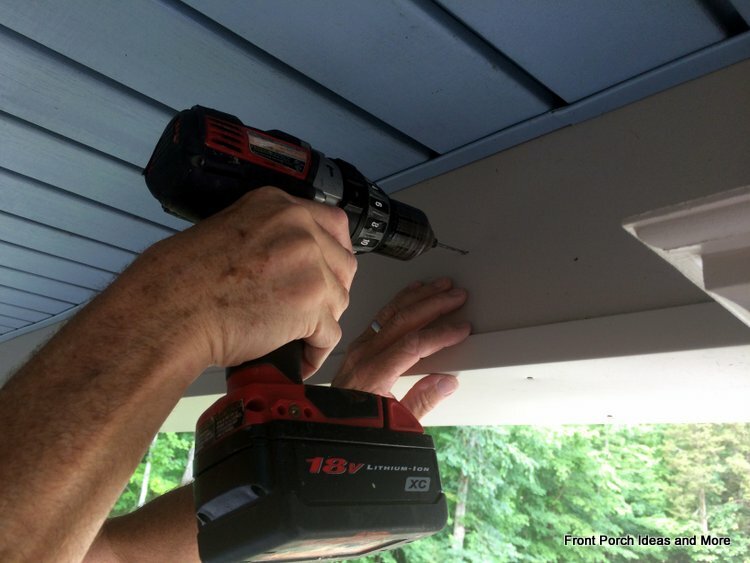 Drill pilot holes (always a good idea) and attach the holders with screws which are usually provided. 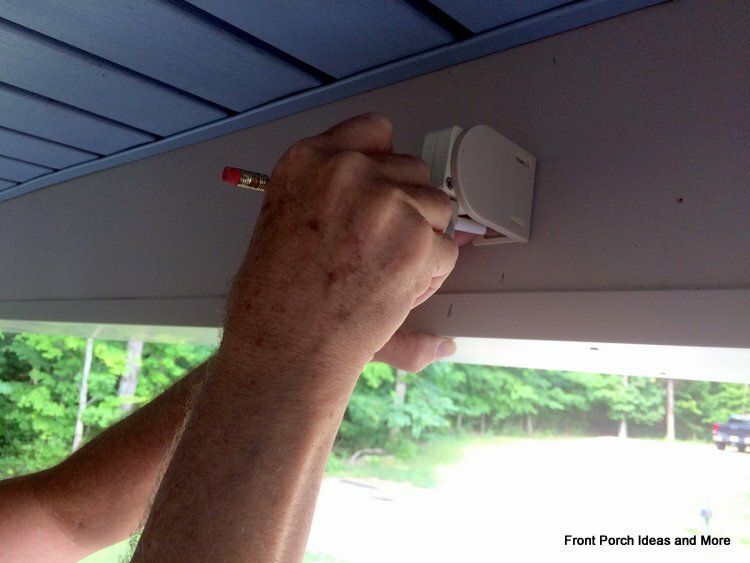 Do not tighten until you've attached the shade assemblies. Adjust the holders if necessary and tighten the screws. 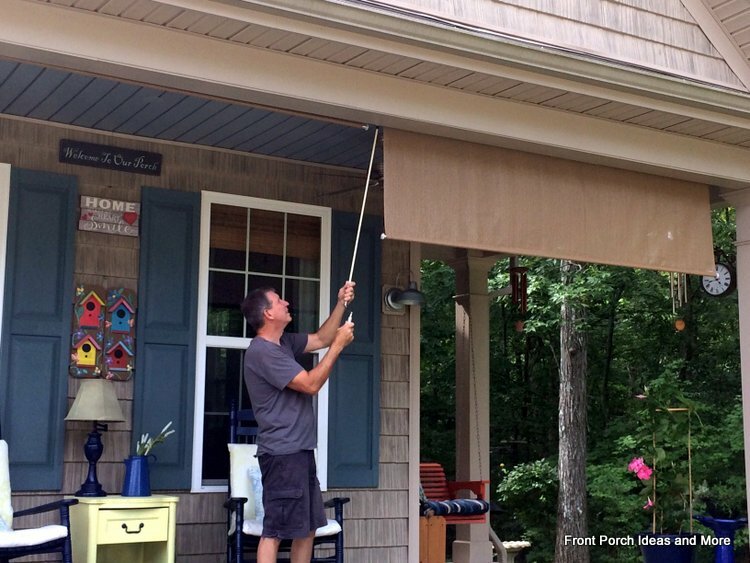 Porch shades are not designed to withstand really windy conditions. Although the materials and mechanisms are very sturdy, you'll need to probably secure your shades on windy days or roll them up. Most shades come with tie-downs and depending on your situation they may need to be modified. We have two adjacent shades so I connected them together with small d-rings which are easy to install and remove. 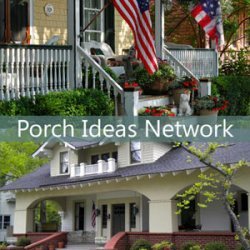 I attached the tie downs holders to our porch columns and extended them with parachute cord as shown. 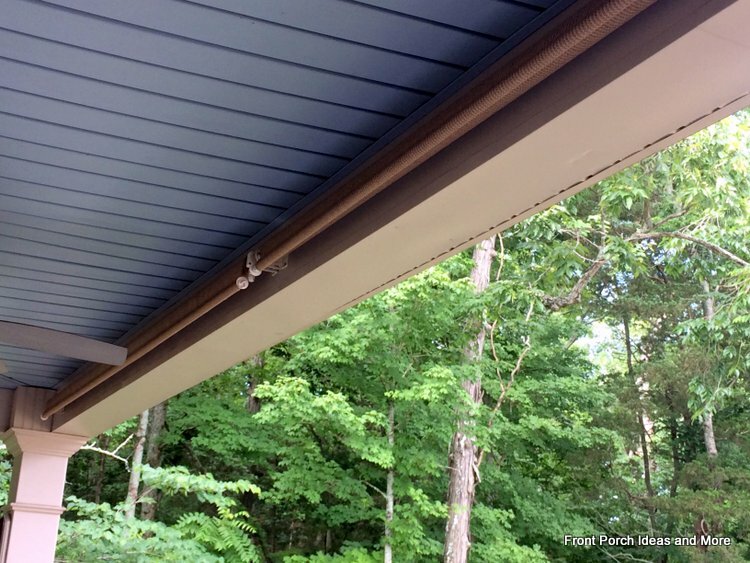 Together, this creates a nice tie down system for us and prevents the shades from over extending their built-in mechanisms. 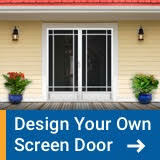 These panels are perfect for balconies, porches, backyards, windows, instant shade structures (sporting events, farmer's markets, camping), carports, and pet kennels too. They come in several different colors and you can customize the size if needed.